May 18 & 19 will feature classroom training. 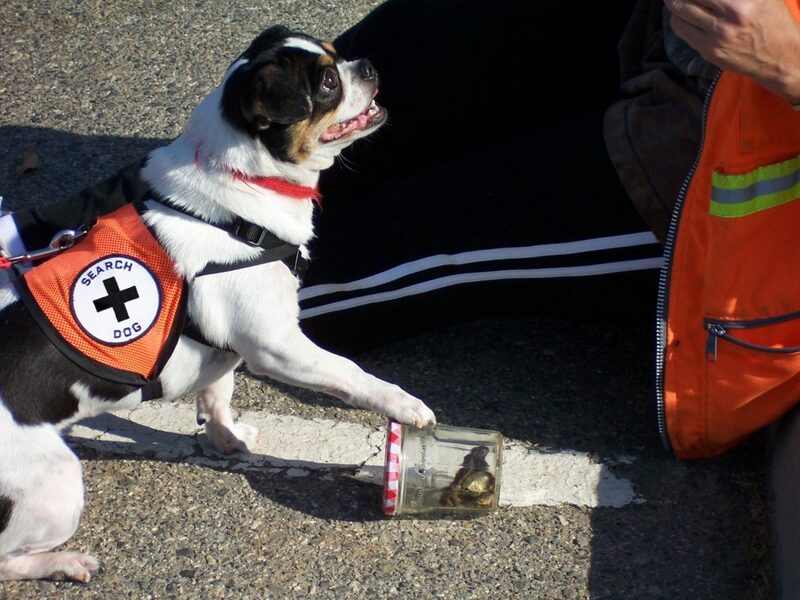 Topics will include searcher safety, compassion fatigue, predators, complicated rescues, and other topics. There will be an afternoon of hands on activities. You may choose to build a RayTripper (requires advanced registration and bringing materials) or assemble and use various traps, set up game cameras, tag cars, try a snappy snare, and other equipment. May 20 to 22 will include dog assessment and MAR dog training for ALL levels (beginner thru advanced). Dog training will be small group so you do not have extended wait time. 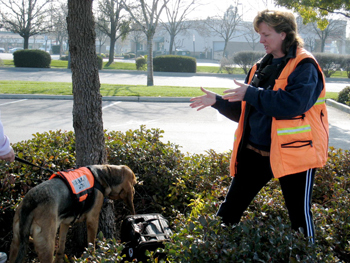 Training for both trailing dogs and cat detection dogs will be available. Group rate hotel accommodations have been arranged at Quality Inn Mystic for an incredibly low rate of $94+ tax per night. The $25 fee per dog per night has been waived. To register for hotel reservations go to Quality Inn Mystic Reservations. ****Trainers subject to change as is the schedule. Please complete this form below and you will be forwarded to PayPal to make payment. DO NOT USE OUR PAYPAL PAYMENTS PAGE TO PAY FOR THIS TRAINING!! !